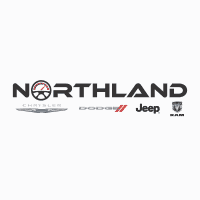 New Dodge Durango in Oak Park | Northland Chrysler Dodge Jeep Ram " "
$7,730 off MSRP! AWD. 2019 Dodge Durango SRT Black Clearcoat Priced below KBB Fair Purchase Price!